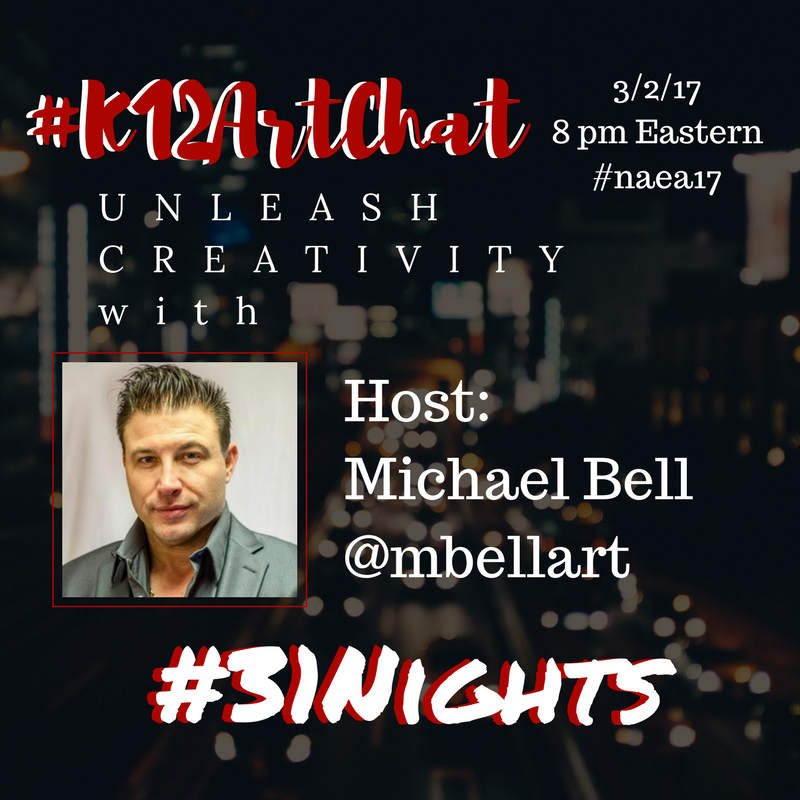 This month, we’re focusing on #31Nights for the #K12ArtChallenge. Specifically, using the power of drawing prompts to unlock our own creativity. Our host is artist and teacher, Michael Bell. Arlene Shelton first connected with Michael chatting back and forth and was super excited to introduce him to our twitter community. She was able to get him to agree to host the challenge for the month of March and we tagged on to ask him to host a chat. This is truly exciting for all of us so we need to explore this opportunity a little more by asking Michael a few more questions. Michael, we are really intrigued by your Twitter profile. Please tell us about all the hashtags that you have listed. 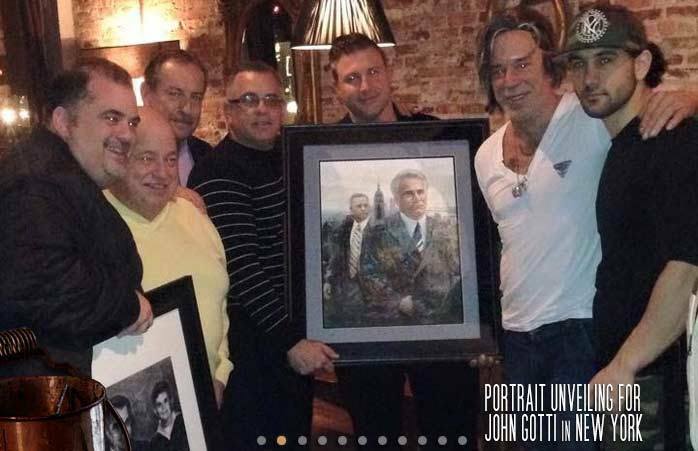 Well, I’ve made a living painting portrait for many of who society has labeled “America’s most infamous”… from New York’s own John Gotti to Al Capone’s great nephew Dominic Capone to actors that play mobsters in films like Goodfellas, Casino, A Bronx Tale, shows like the Sopranos. My whole life I’ve been a fighter. 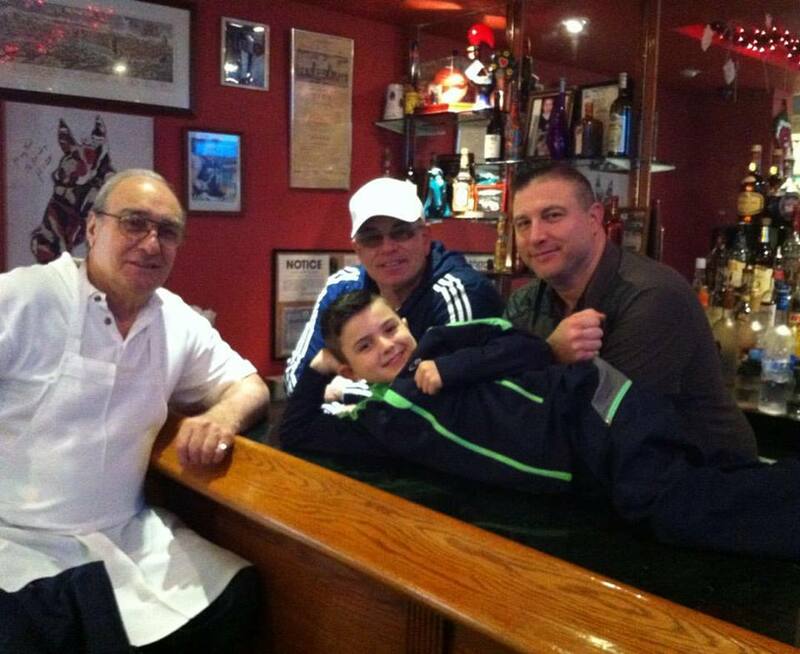 My Grandfather was also a boxer and our nine-year-old son is a boxer. He’s been fighting for three years now. He’s also fighting Autism, which makes his fight a lifelong one. I’ll always be in his corner ‘til the day I die. 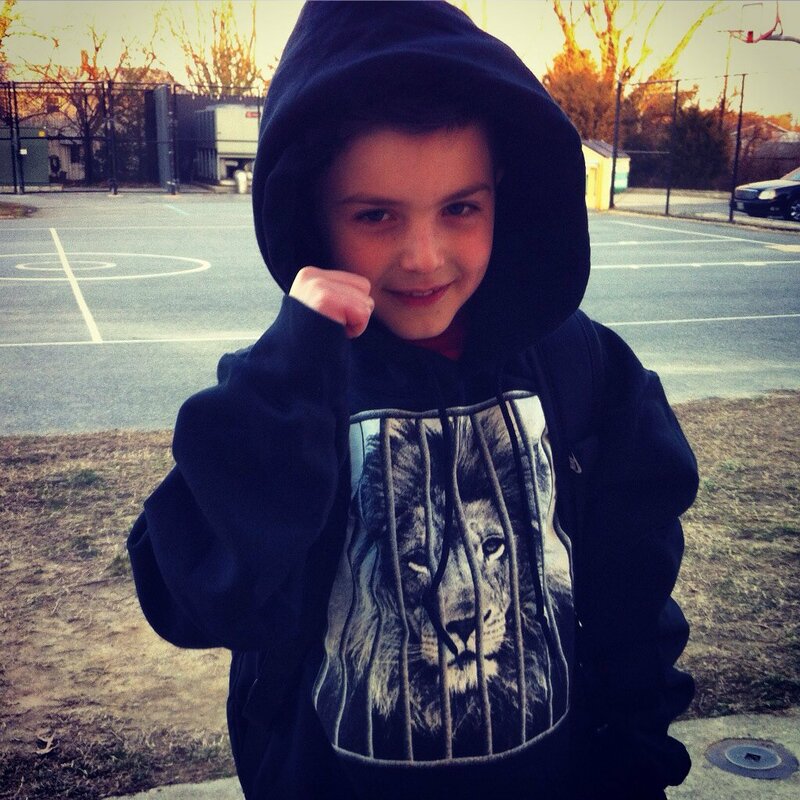 He’s the bravest little kid I know. 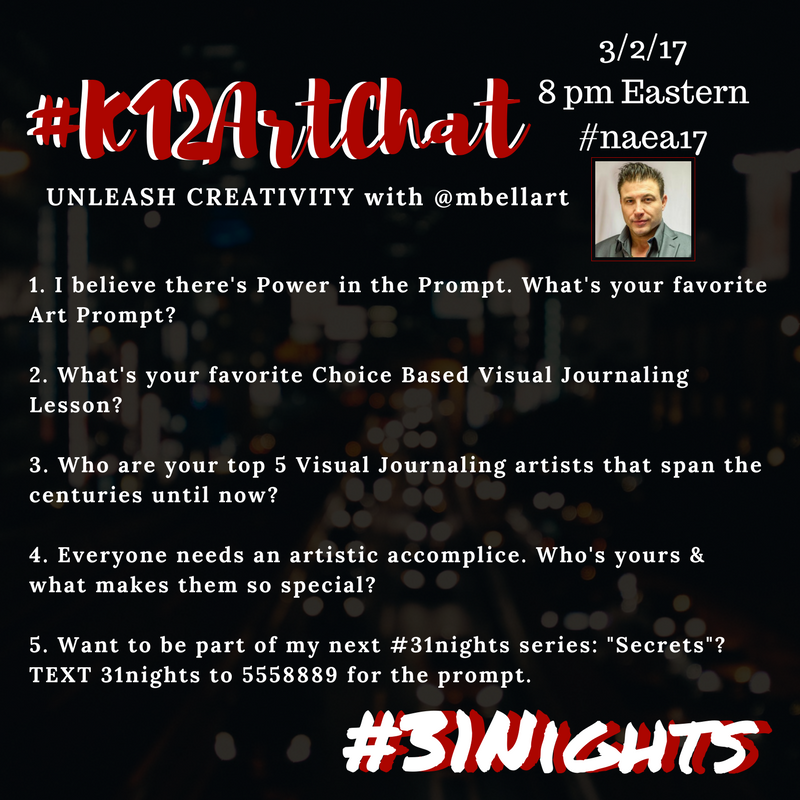 As for the #31nights and #VisualJournaling hashtags, 31 Nights is an innovative project I created to help others find their “signature style” while unlocking their creative art-making processes over the course of thirty-one nights. I’ve created six different versions of it and have a book in the works on it. 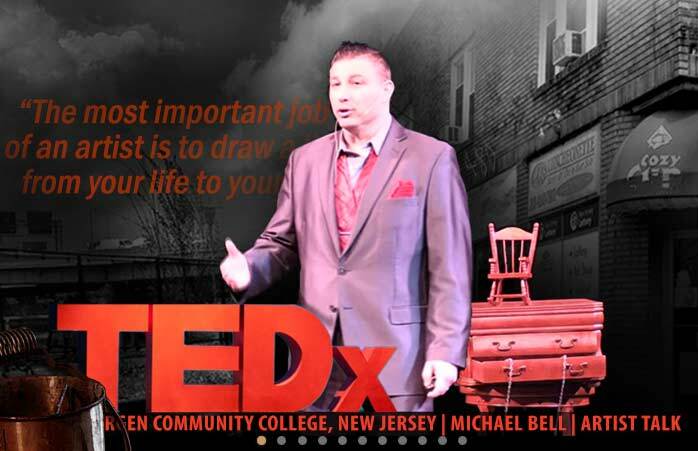 I featured it in my TEDx talk in New Jersey. 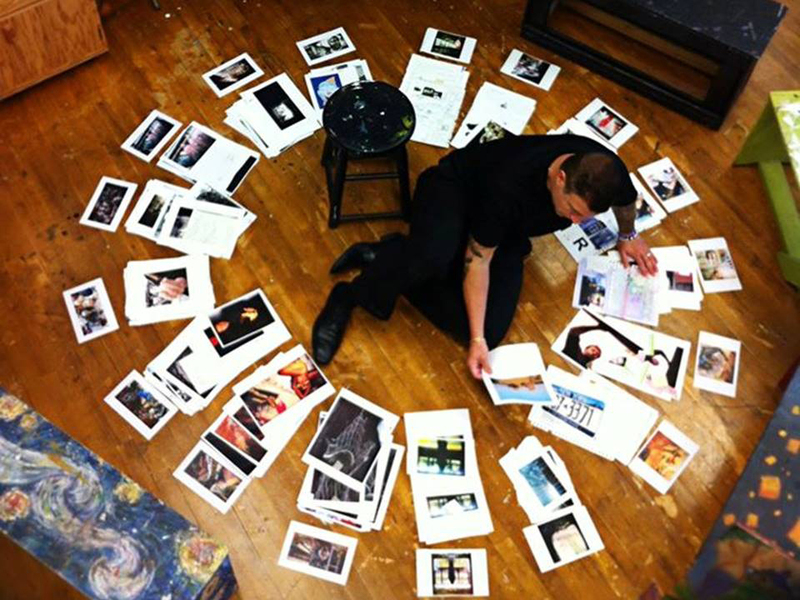 Visual Journaling is also a movement I’ve been pioneering for over a couple decades now. I even own visualjournaling.com. As for the rest, I give inspiring workshops and keynote addresses to Art Education Associations across the country. So far I’ve delivered them in Maryland, New Jersey, Utah, Tennessee and Arizona this past fall. I enjoy doing them because I leave having ignited a spark to inspire others to be better than they are. I really enjoy helping teachers find their passion. One of the things we’re really interested in is your non-traditional visual journals. Can you tell us more about them? Sure. I’ve done everything “non-traditionally” with visual journals from creating 52 works on a deck of cards, each representing one week in a year, and when dealt out in certain poker formations they create mini-narratives. I’ve created dream journals with vellum paper hung from a string around dream-catchers. Then, there are accordion-fold journals I’ve made from scratch documenting collaboration art I’ve done with other artists. And, my infamous “red box” which I refer to as my “Relics of Childhood”. It’s in my TEDx talk and I’ve exhibited it as a very non-traditional visual journal that you have to physically open up and explore to find the narrative. We really like your drawing prompts. How do you develop your prompts and do you use the same prompts for your personal journals and for your students? I like exciting titles as drawing prompts, which are a steady theme throughout my 31 Nights projects, in addition to problems I pose to students they wouldn’t naturally expect. I love catching them off guard. Like “tactile still-lifes”… where I arrange a narrative theme underneath a sheet and they have to reach under the sheet to “feel what’s there” and then draw what they feel, not what they can see. 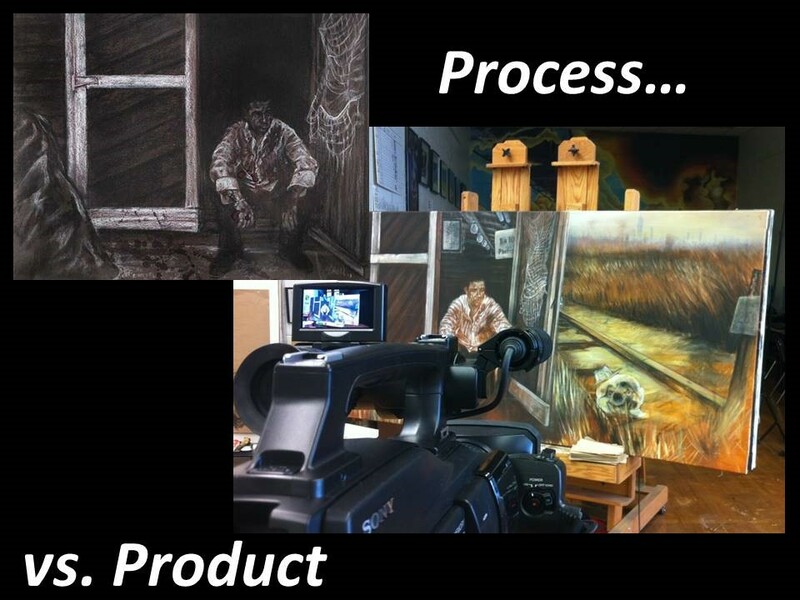 As big believers in process versus product, we’d like to know what it means to you. 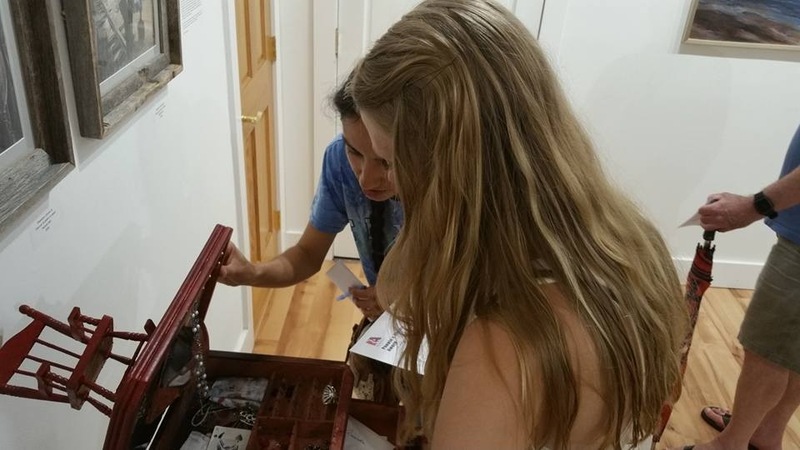 How does the concept translate into the classroom and what suggestions do you have for art teachers? Process vs. Product is what I live by with my work. In the words of the late Dan Eldon, the journey IS the destination. For me, that always rings true. Kids have to buy into what you’re selling them first and foremost, so it’s gotta be about the relationships first. Build the relationship. Get to know who the kids really are. Learn their stories and allow them to know yours. Without story there is no product…so, as I’ve said in numerous artist talks, I firmly believe that “the most important job of an artist is to draw a line from your life to your art that is straight and clear.” That’s how the concept translates in my art studio. I know my kids’ stories and help them find natural ways to share them with the world in compelling and creative ways. Taking a bit of a turn, we often see you post #littlecontender. 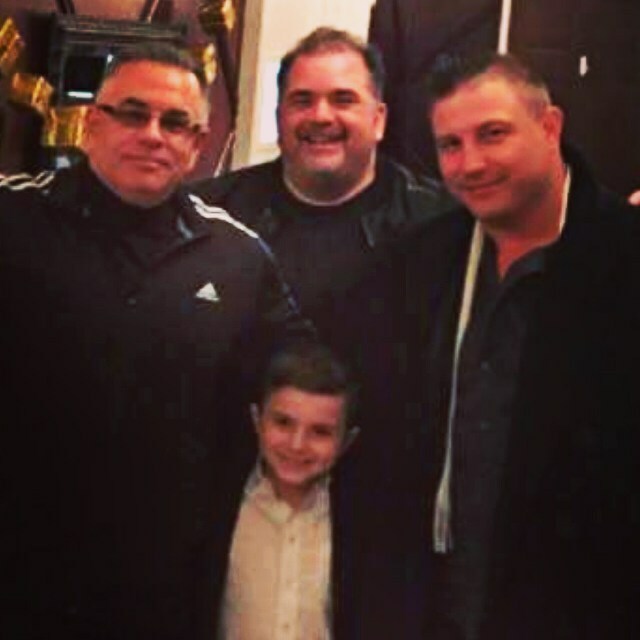 Who is the little contender and what have you learned or continue to learn from him. Yeah, @lilcontender is our son Carmen. He’s had to fight so hard through so much more than most kids ever have to go through. He’s brave in every sense of the word. 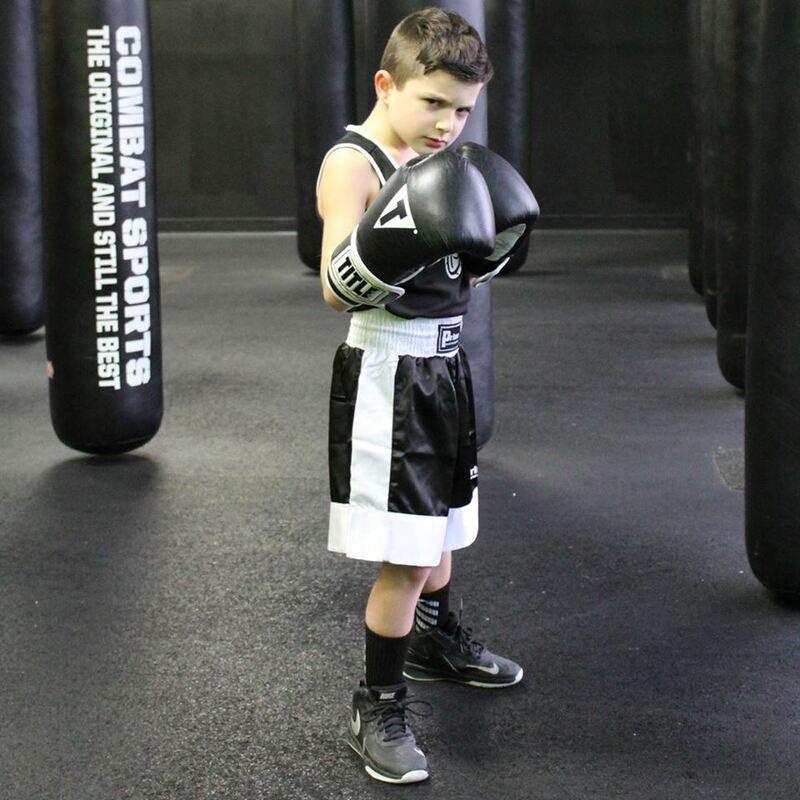 Fighting off bullies at school, finding ways to be successful despite difficulties due to his ASD and ADHD. Boxing has really been a godsend to him, and for us both. 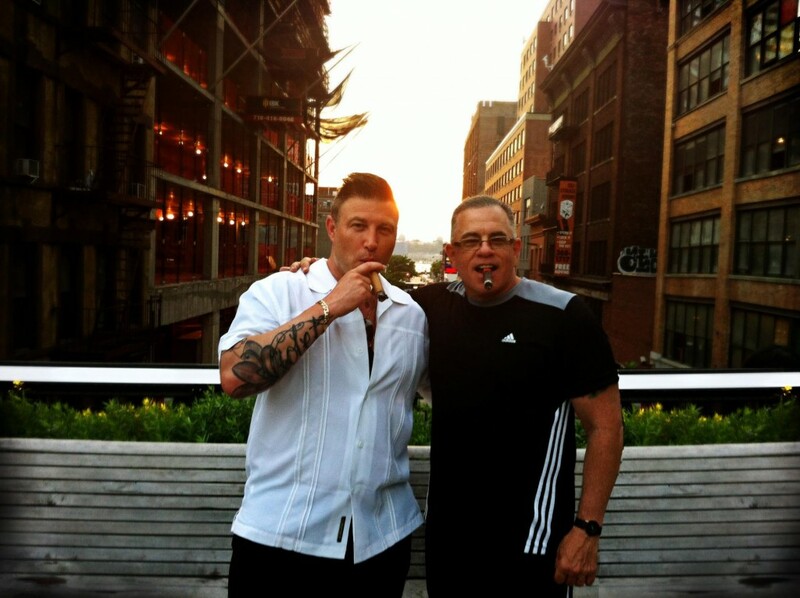 We go to the boxing gym and train together three times a week. He goes with his trainer, I go with mine. At the end, we spar each other for fun. AutismSpeaks did a great article that went viral on him this past summer shortly after our return from LA where “Lil C” (as the guys in the boxing gym call him) got to take his first plane ride to see his first fight, seated ringside in the VIP area courtesy of future Hall-of-Famer “Sugar” Shane Mosley. 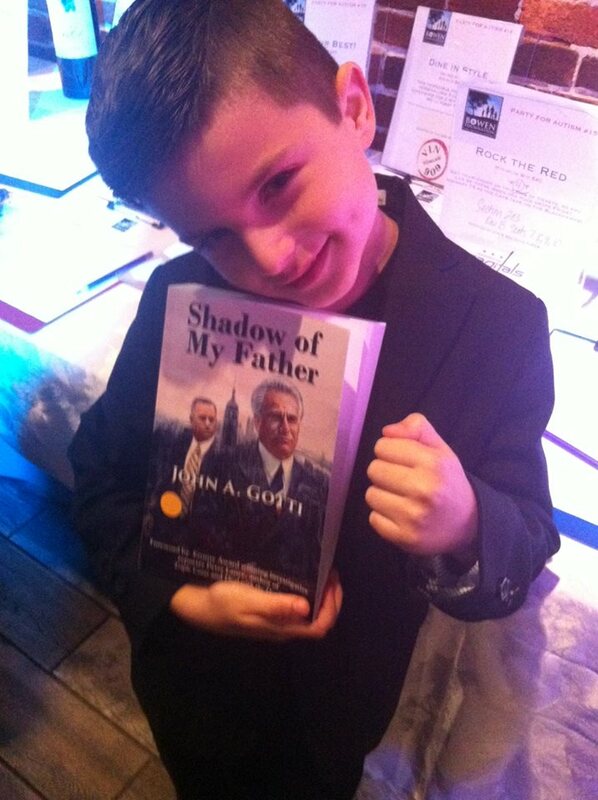 One year later, it was my dear friend John A. Gotti came through for him with autographed books donated on C’s behalf along with my artwork to help the Bowen Foundation for Autism, where they raised $15,000 in one night. It sounds like your life full of amazing and interesting stories. Is there one that was more impactful or stands out as a life changer? We’d love to hear it! Actually, I have a book coming out soon. It’s in the final editing stages. Some big names in the art and education worlds (in addition to my infamous clientele) are attached to it too, have read it and provided me with some amazing blurbs for the cover. It’s called “DUAL LIVES: From the Streets to the Studio”. Lots of those impactful life-changing stories will be embedded in there. For me, every year there’s a new one. Our son’s story has been the one keeping me most occupied though as of late. What are you hoping to get out of this month’s challenge? And what are you hoping the community will get out of it? I hope my #31nights challenge inspires others to try it. It’s not for the faint of heart, but definitely is a game changer, and for many, at keynotes and workshops I’ve given on it across the country will be quick to attest on my behalf – it can become something truly life changing! Use the hashtag and upload yours to Instagram, twitter, and facebook and see yours trending nationwide! As we close up this interview, what would you like to share with the community that we haven’t asked you? 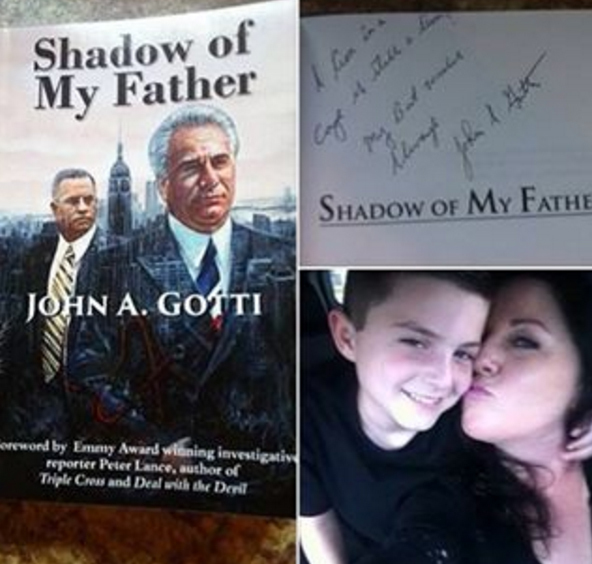 You’re probably the first interview I’ve ever done that hasn’t asked me about my close relationship with John and Peter Gotti. But it’s probably for the best… I’ll just let your community enjoy seeing the pictures of us together doing painting unveilings, book signings and out and about making great memories together on my facebook page at http://facebook.com/mbellartlive and my twitter feed. 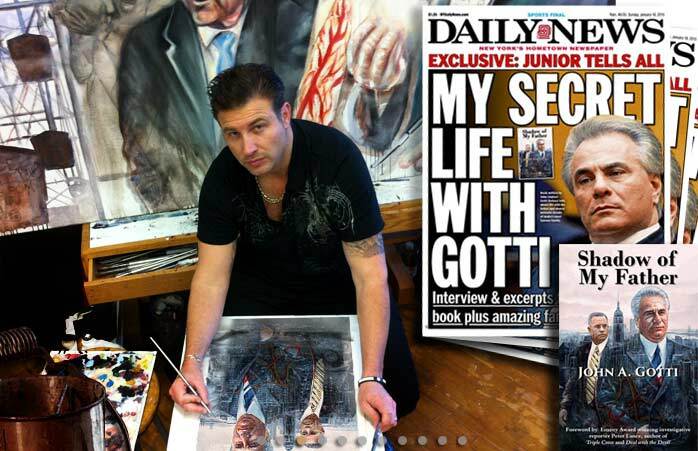 Soon, everyone will be able to read all about it in my upcoming book about my life and art, in and out of the studio. It’s a great read that gives you everything an aspiring artist or teacher should know. And I give it to you straight. No “ed-speak”. Just calling it how I’ve seen it, and as someone who has also produced 7 back-to-back national award winners, is a 3X national teacher of the year who has given talks for the USDE and across the country as a former Maryland State Teacher of the Year, believe me when I tell you…I’ve seen it all! 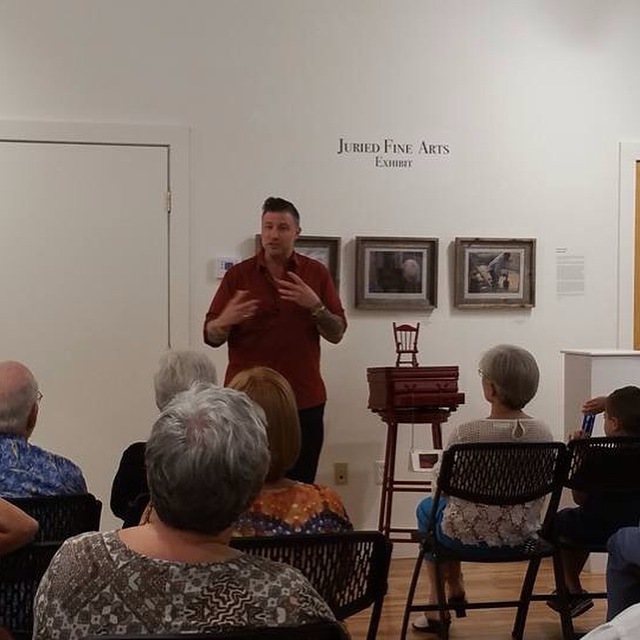 Please feel free to view my art though through my Official Website, where 31 nights CD’s are also available for purchase online at http://mbellart.com Thank you for having me. You two are THE BEST!!! Michael, thank you for taking the time to share your voice, thoughts, and stories with us! We are really looking forward to spending this month being creative with you!